This Saturday, Anthony Joshua could be making his last contractual fight under the Showtime banner against Joseph Parker on March 31st at Principality Stadium in Cardiff. Back in 2016, Joshua signed a multi-fight deal with Showtime following his victory over then IBF Champion Charles Martin. Since then Joshua has become one of boxings hottest commodities. It comes as no surprise that rumors about HBO wanting to grab him up as well as UFC President Dana White, who recently offered Joshua a reported $500 million. Joshua’s promoter, Eddie Hearn of Matchroom, has indicated that Showtime will get first dibs because loyalty is very important to Joshua. Showtime was not only interested in Joshua originally, they also were willing to reach into their pockets a little deeper than other networks. Hearn is aware of all the rumors about his meetings to which he replied I’m working with everybody. However Showtime are the frontrunners because they were there with Joshua from day one. 3KingsBoxing.com reached out to Hearn in regards to a possible network deal. “I know there’s rumors out there about me and HBO but I work with everyone. This is a business and with Anthony it’s about loyalty, as well as a plan. It’s not just about money but it is about money as well, you see? We’re going to listen to everybody and see what they got but right now Showtime has backed Anthony from the beginning so yeah they get first crack.” Hearn said. It’s basically the same story Hearn has told everyone else this week as well. 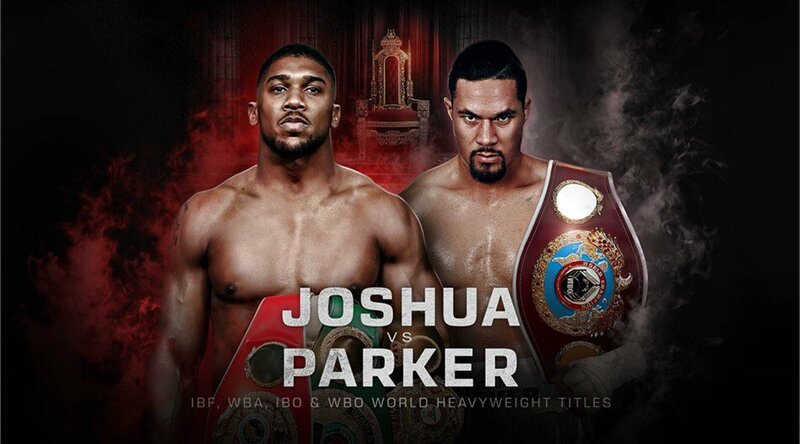 Right now it’s more wait and see and in the meantime you can see Joshua battle WBO champion Parker this Saturday live on Showtime in a unification bout.